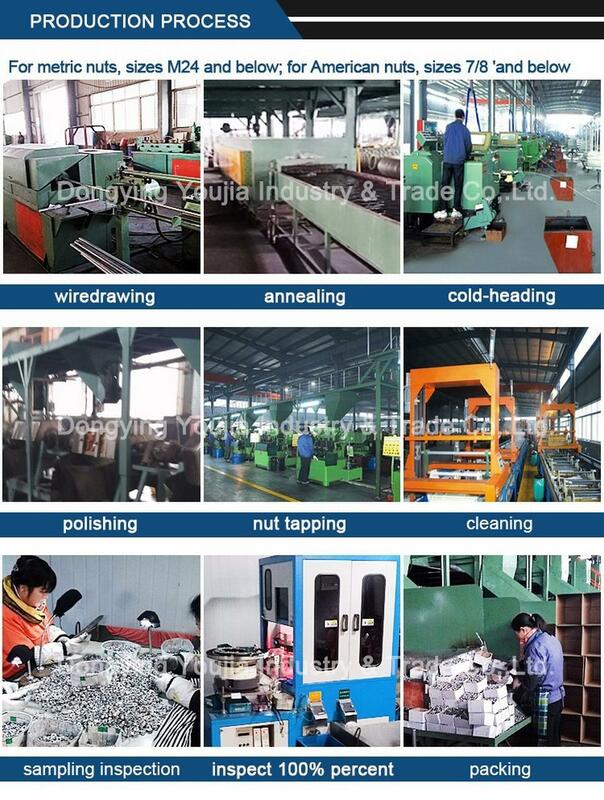 SurfaceÂ treatment:Â Plain,Â Black,Â ZincÂ Plated(ZP),Â YellowÂ ZincÂ PlatedÂ (YZP)andÂ HotÂ DIPÂ Galvanizing(H.Â D.Â G.Â ),Â Dacromet. Standards:Â DIN,Â ISO,GB,Â JIS,Â ASMEÂ andÂ ANSI,Â Non-standard,Â CustomÂ Drawing. Thread:Â MetricÂ Coarse,Â MetricÂ Fine,Â UNC,Â UNF,Â BSW,Â BSF. Packing:Â SmallÂ box/Carton,Â CartonsÂ Bulk/Pallet,Â GunnyÂ Bag. If for any reason you are not completely satisfied with your purchase, simply return it for exchange, replacement, orÂ refund. A: No, you can order as much or as little as you need. 3. Do you have a minimum quantity? A: No, you can buy any quantity. 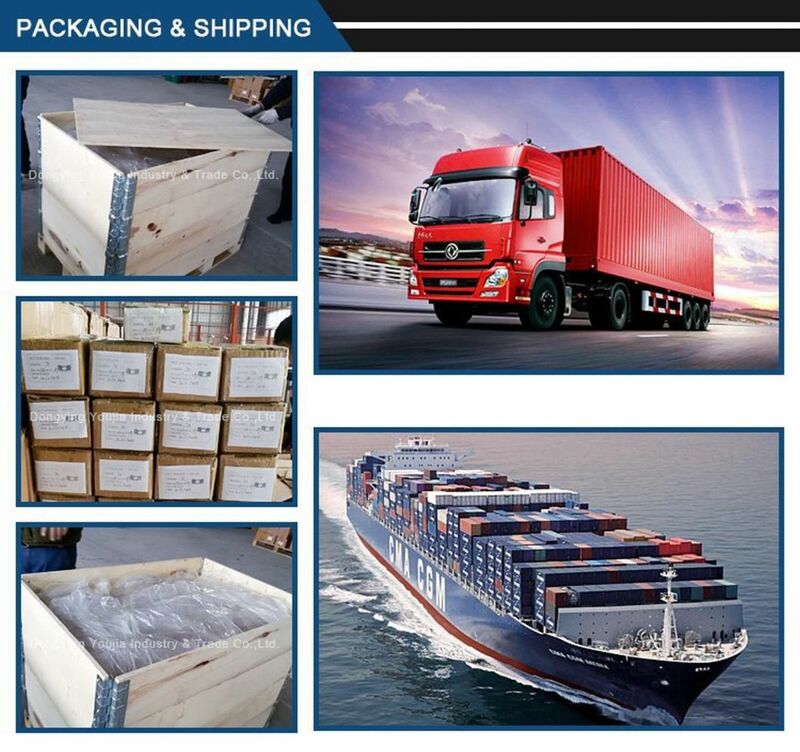 A: It depends on if we have stock or not,if we have stock goods,we can delivery within 3 days after receive the payment.And normally our production time is 20days for one container(20-26 tons) products. A: Mostly we use 30% advance payment by T/T,70% before shipment. 6. How is your quality?And what if we don't satisfied with your quality? A: We produce your order strictly by your request.If the quality is not acceptable,we will refund you. A: We are very confident in our products,and we pack them very well to make sure the goods in well protection. To avoid any subsequent trouble regarding quality issue,we suggest you check the goods once you receive them.If there is any transport damaged or quality issue,please take detail pictures and contact us as soon as possible,we will properly handle it to make sure your loss to reduce to the smallest. 8. Could you send me your catalog and price list? A: As we have more than thousands of products,it is really too hard to send all of catalog and price list for you.Please inform us the style you interested,we can offer the price list for your reference.